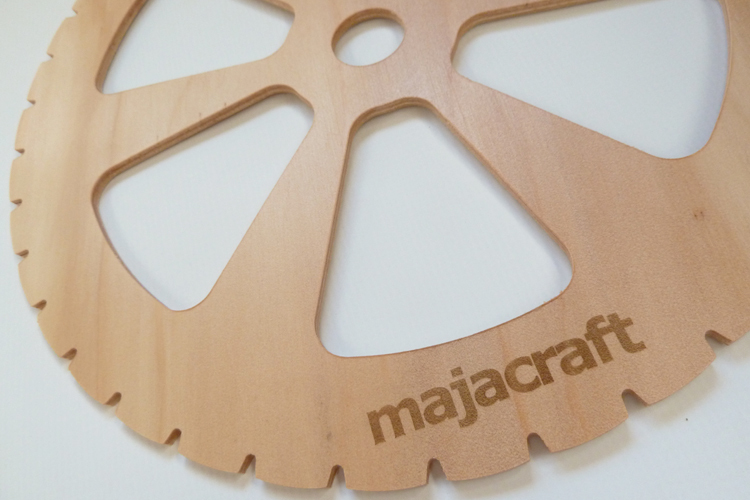 The Majacraft Circular Looms are a novel, fun and portable way of taking your weaving with you – in the similar way you might take knitting. You can choose either the 180mm (7.1″), 275mm (10.8″) or 450mm (17.7″) loom depending on the size of project you have in mind. 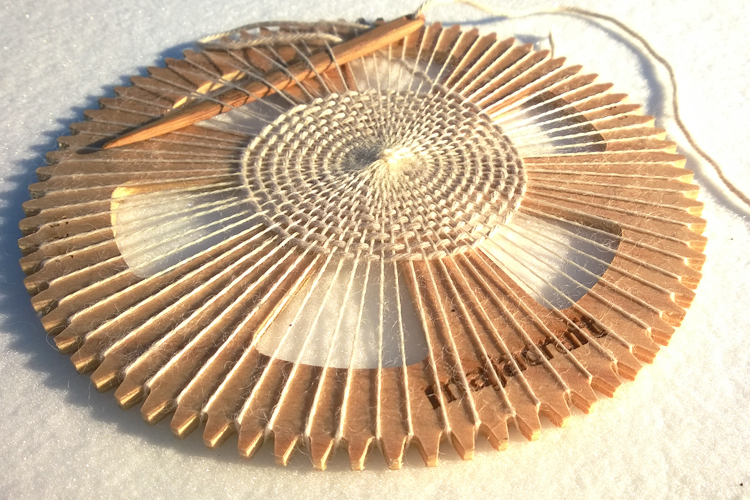 If you are interested in learning more about how to weave with a circular loom, download our free tutorial from the Resources section or alternatively join the Circle Weaving Group on Facebook where people are sharing the knowledge, ideas and designs (search “Circle Weaving”). 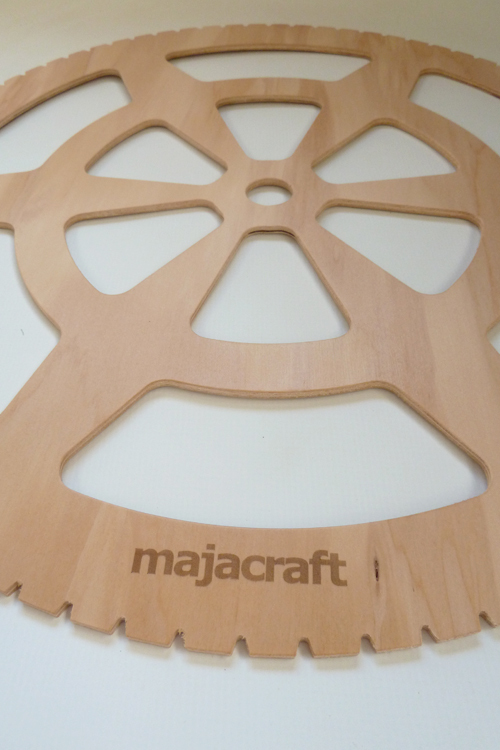 They are constructed in 5-ply plywood for lightness and stength and have a laser engraved Majacraft motif. The initial design was developed in collaboration with Suzy Brown (Woolwench) and Arlene Thayer (Spin Artiste). It was to be an integral part of the “Journey to the Golden Fleece” online fiber creativity course which we are very proud to be a partner in. 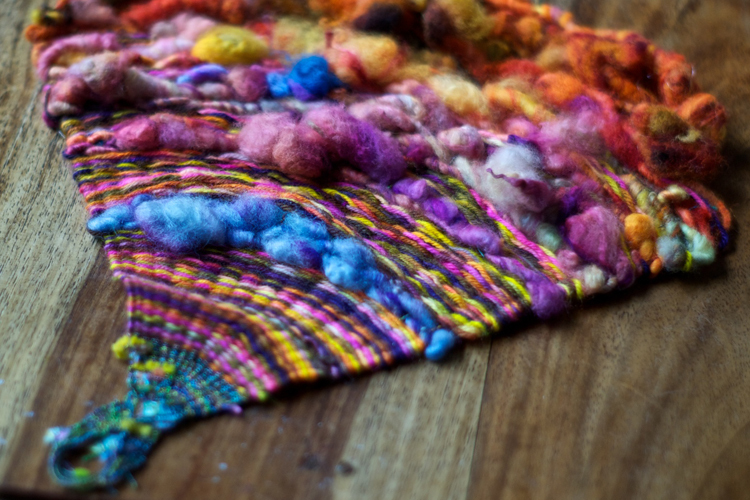 To really explore what you can do with the circular loom – and unleash your creativity, we highly recommend taking part in this excellent resource.